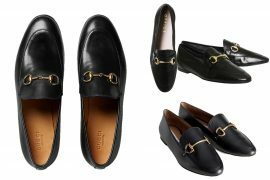 Every time when I’m picking some luxury goods I want to write about ( and I’m looking for the best copies of it ) I’m finding so many other “inspired” products that is really hard to actually decide if they are copying someone or maybe they are being copied by another brand? It’s not easy to see the line between them and decide what’s copy and what’s not. Especially when it comes to people who are not really interested in fashion and buy a pair of shoes in Zara, only because they like it. 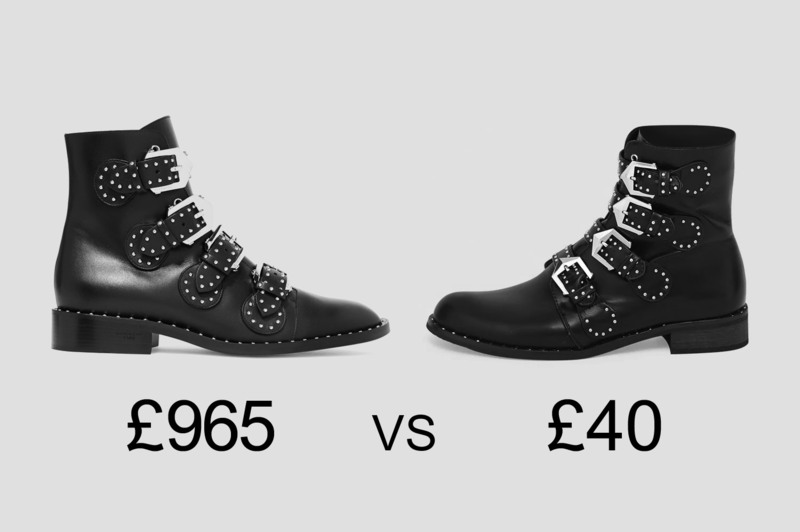 I can’t blame them and I’m not trying to make everyone save money just to spend a whole salary for CHANEL bag, ( as I’m not doing it neither) but at least if you ended up reading this article, you will know who you should actually credit for your high street boots. 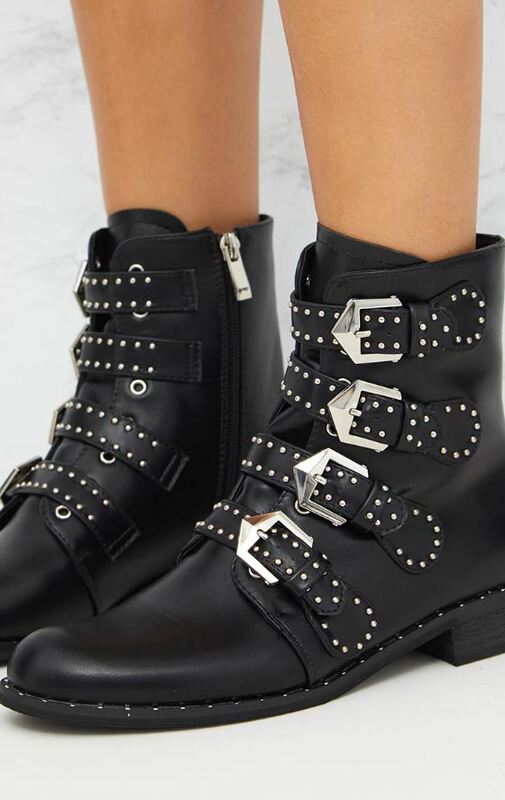 This week, I had a look on popular Givenchy buckle boots. Favourite casual shoes of all celebrities and one of the most wanted product for last couple of years. 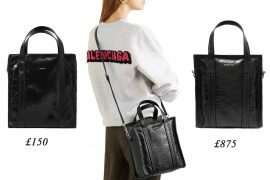 The original design is really iconic, but also easy to copy by all high street brands. 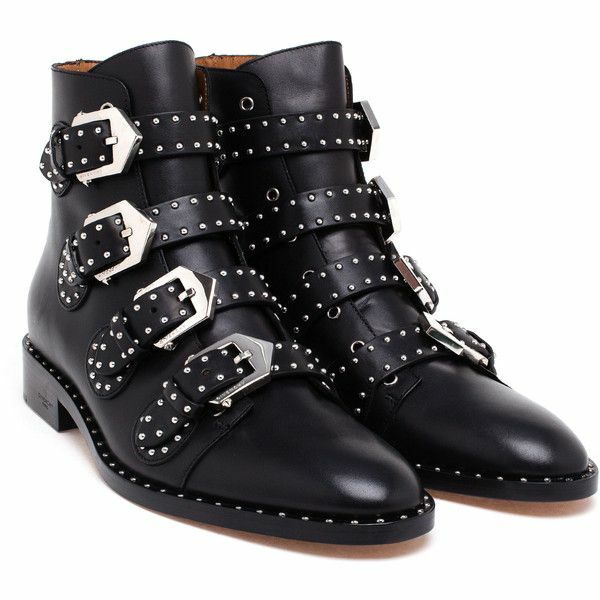 One of the best copies I found were Amelia studded boots from TOPSHOP’s last year collection. They obviously sold out by now, but I didn’t have to look too far to find fakes as good as Amelia. 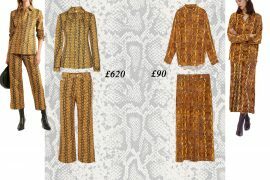 Pretty Little Thing are just £40 ( plus you can get 10-25% discount ) compere to spending around £965 Givenchy ones. PLT is one of dozens brand who got inspired by Givenchy. I’m leaving you more links, so you can have a look and let me know what you think.